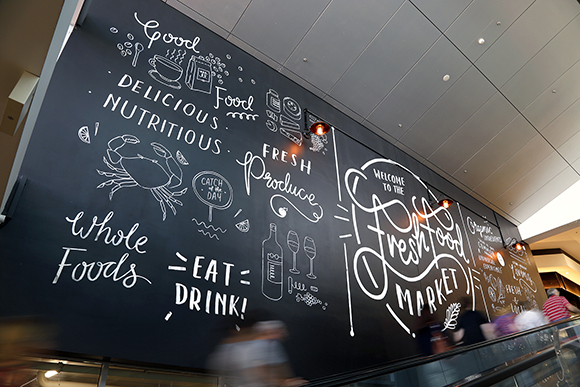 Westfield Whitford City in Perth underwent a redevelopment in 2017 adding an entertainment and lifestyle precinct to the Centre’s footprint including a series of permanent public art. 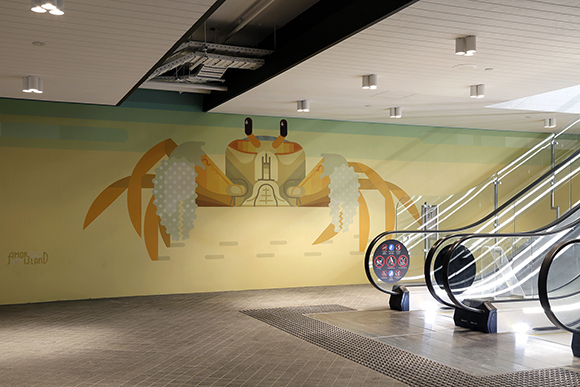 Curated and produced by aMBUSH Gallery (an initiative of Wiltshire + Dimas), the project commissioned artists Georgia Hill, George Rose and Amok Island in our creative placemaking solution by integrating permanent public art and digital art to the new entertainment and lifestyle precinct at Westfield Whitford City in Perth. 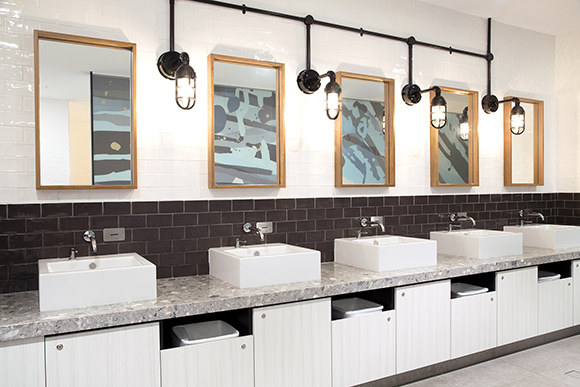 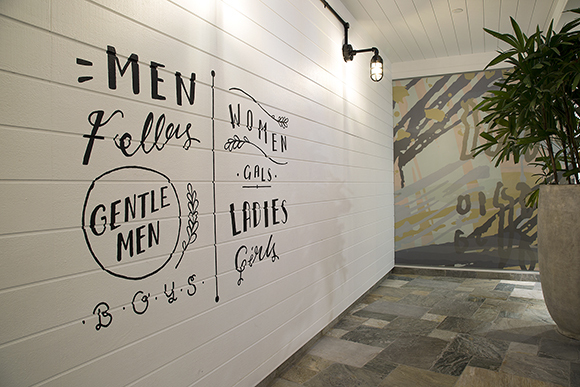 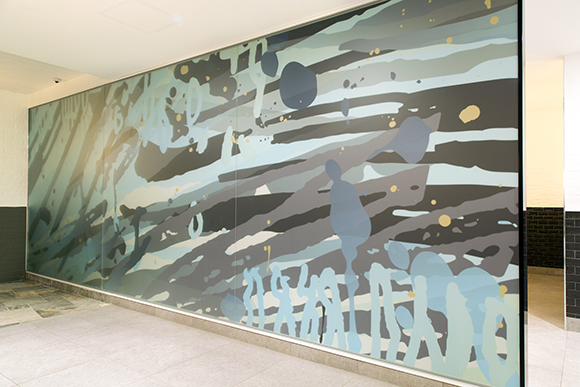 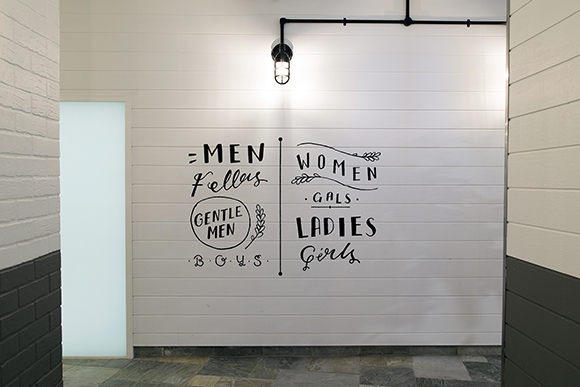 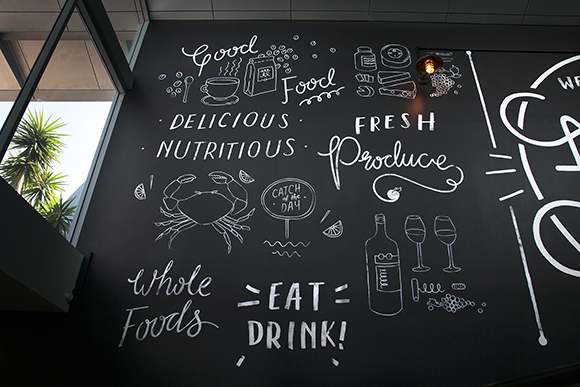 The project included mural installations, digital art in the women’s and men’s amenities and Centre way finding. 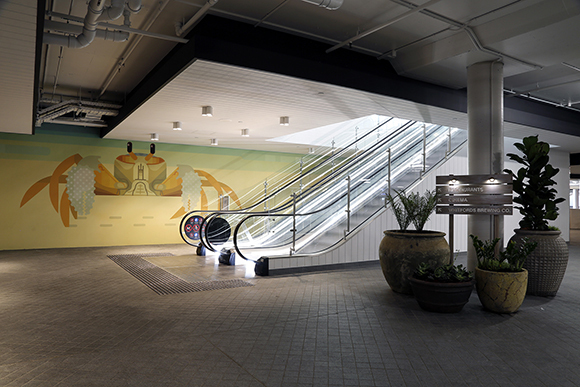 The redevelopment was completed and launched in September 2017.